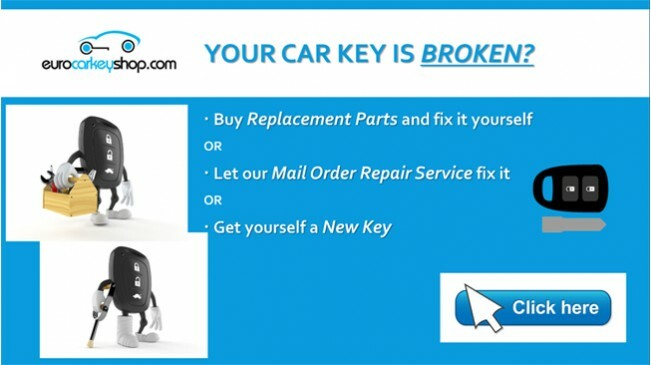 We stock car keys, motorcycle keys and everything related to vehicle keys so that you can repair a broken car key or have a new duplicate copy of your car key made. We do provide unique car keys and materials that you will hardly see anywhere else. 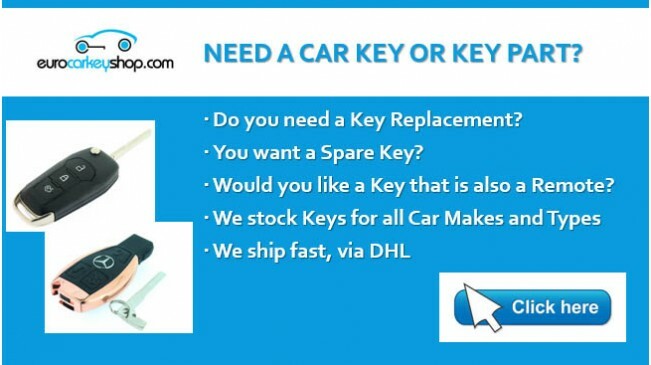 Need a Car key or Car key Part? Car Keys, Car Key Covers, Ignition Locks and Key Conversion Kits you can find in the Car Keys category in the shop menu, just like Transponders, Batteries and also a wide collection of parts such as microswitches, battery clips and even the right tools to repair your key in the Parts & Tools category. Motorcycle keys are listed in the motorcycle category. 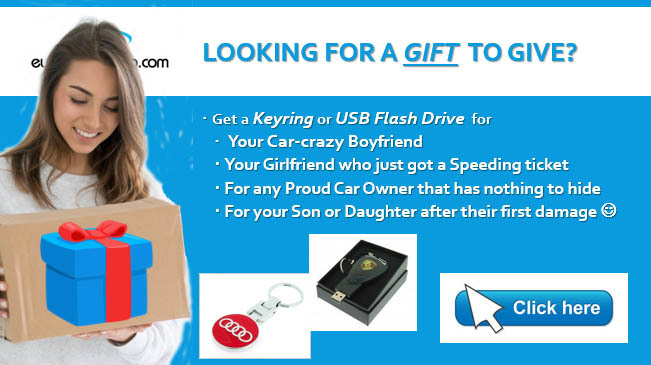 When you are looking to give a nice present to someone special (even if that someone is yourself :-) ) check our collection of Keyrings and USB drives that look like car keys in the shop. If you represent an automotive business we would be happy to provide you with the quality products and services you need - at a discount. We stock not only all common car keys and materials - we also aim to provide unique car keys and materials that are very hard to come by. 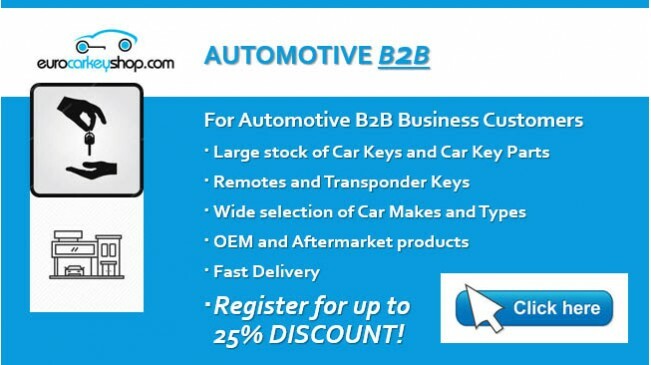 Registered automotive businesses get up to 25% discount on your orders. You may Register as an Automotive B2B customer here (subject to acceptance). If you miss any article or service you would like us to include in our shop - or if you have any other suggestion for improvement please leave us a message. You can use the form on the "Contact Us" page or email us at info(at)eurocarkeyshop(dot)com.